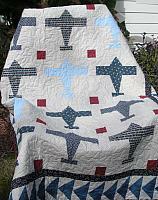 Due to numerous past requests, we are offering this airplane quilt pattern which was adapted from a picture of a vintage quilt we saw years ago. 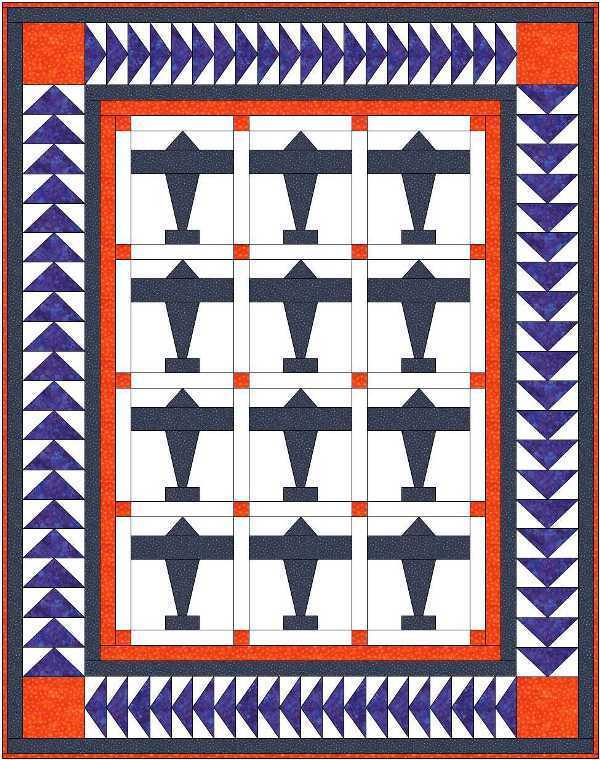 This pattern is designed to make a 54" x 72" (approximate) lap size quilt. 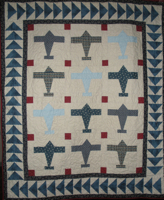 The pattern includes the airplane templates and numerous illustration pictures. The pattern will be emailed to you as a PDF file. We rate this pattern as an Advanced Beginner. The PDF file is 11 pages and a download link will be sent to you immediately upon receipt of payment for you to download the file.